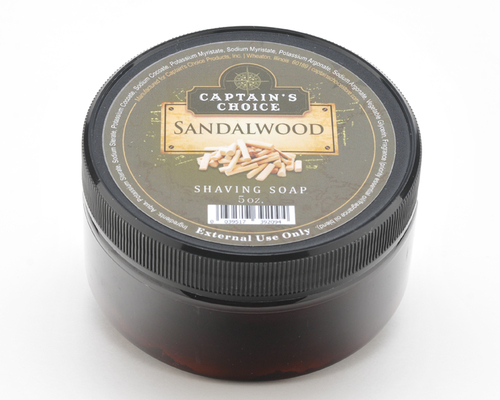 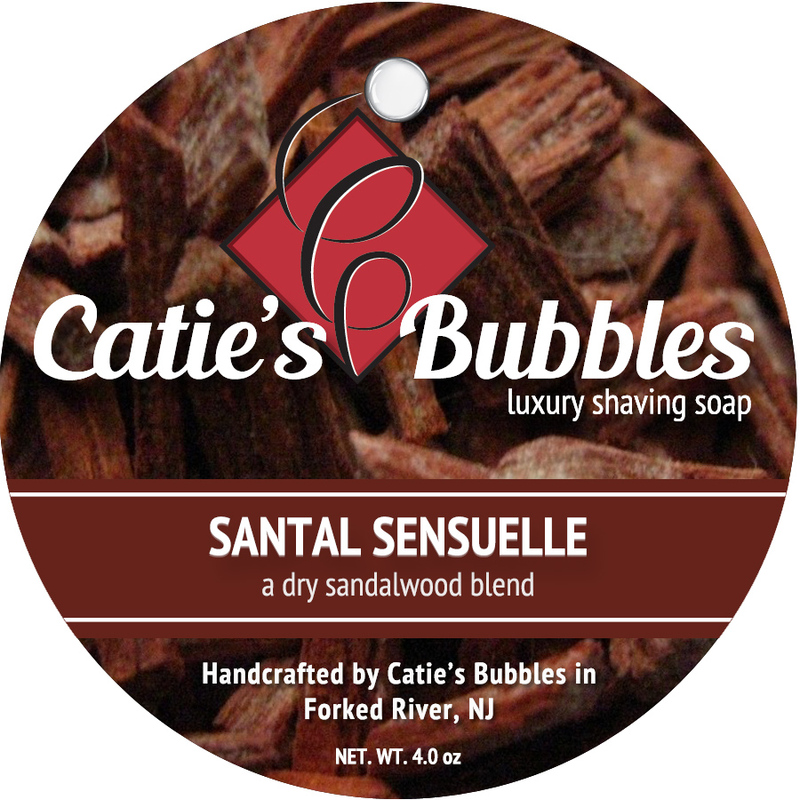 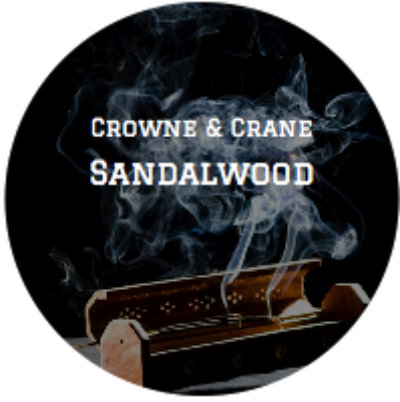 Santal Auster is a silky, powdery sandalwood scent. 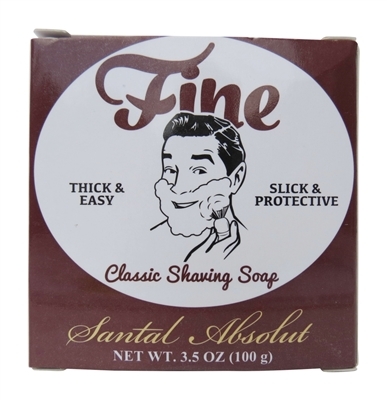 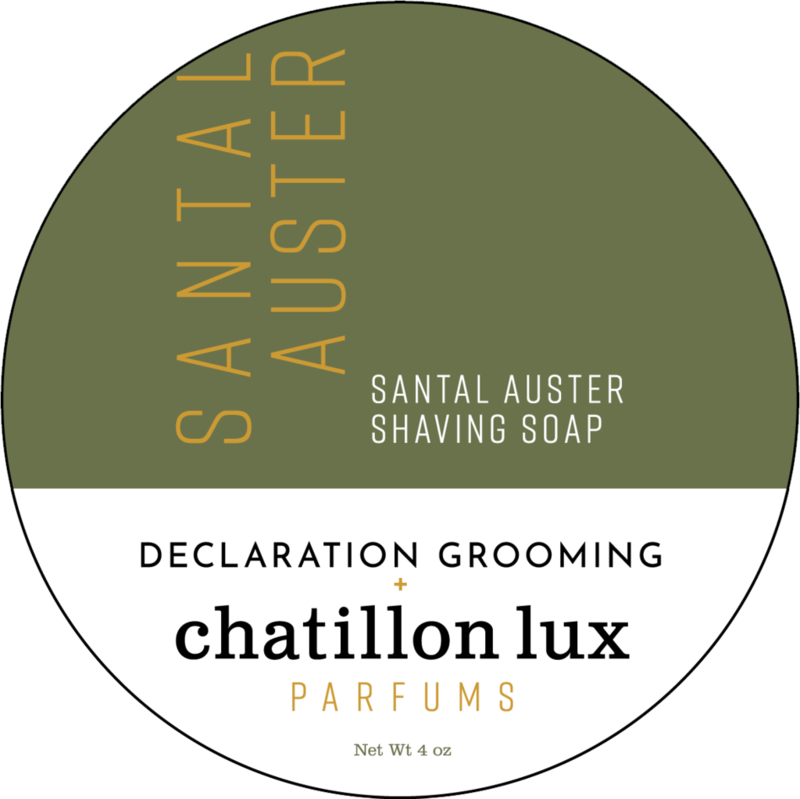 Unfortunately, there are no purchase links for Chatillon Lux/Declaration Grooming - Santal Auster - Soap. 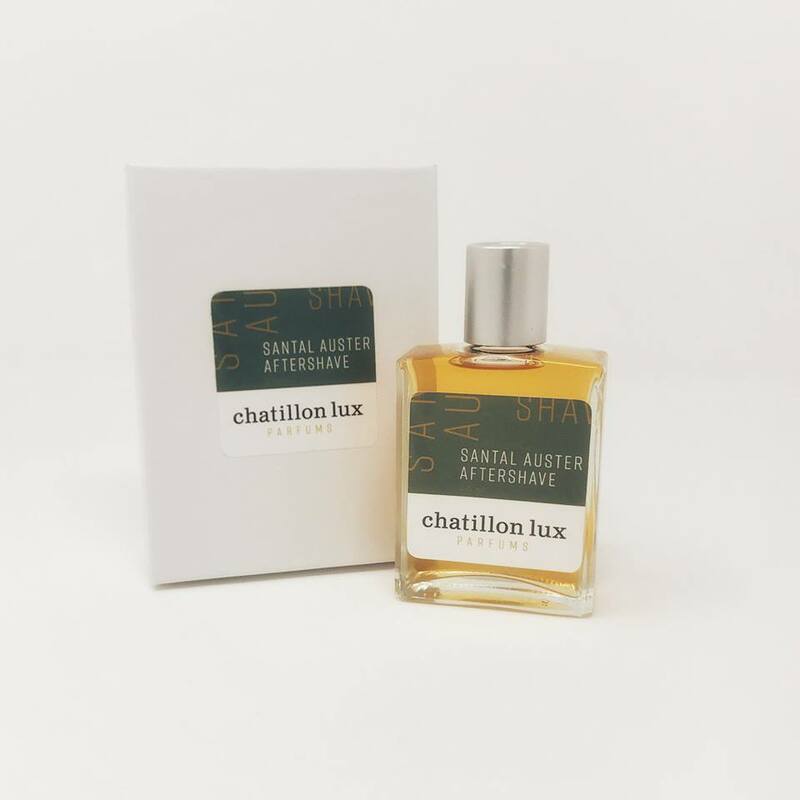 Unfortunately, there are no purchase links for Chatillon Lux - Santal Auster - Aftershave. 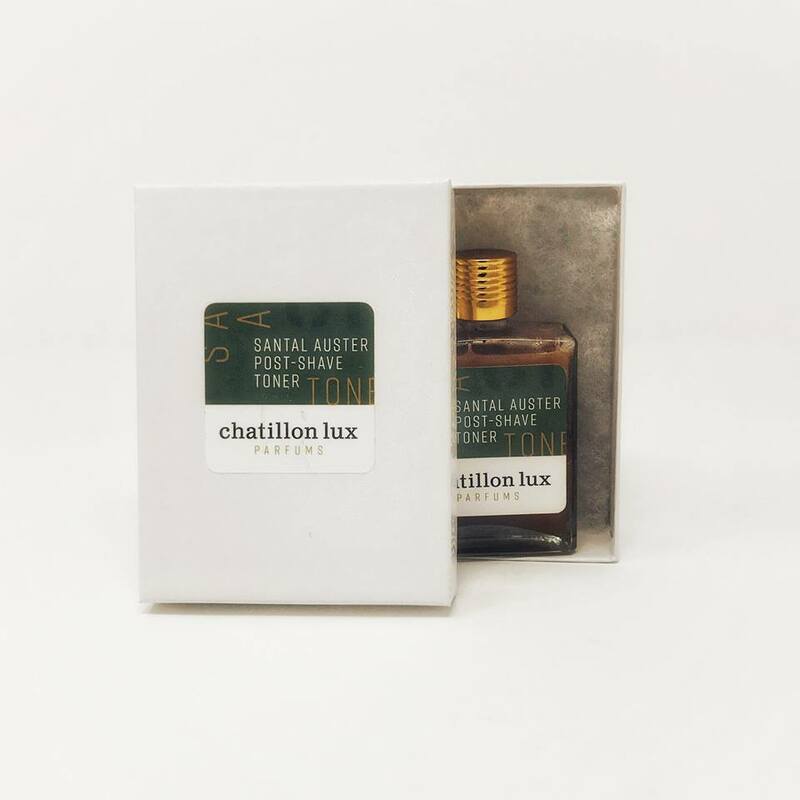 Unfortunately, there are no purchase links for Chatillon Lux - Santal Auster - Toner. 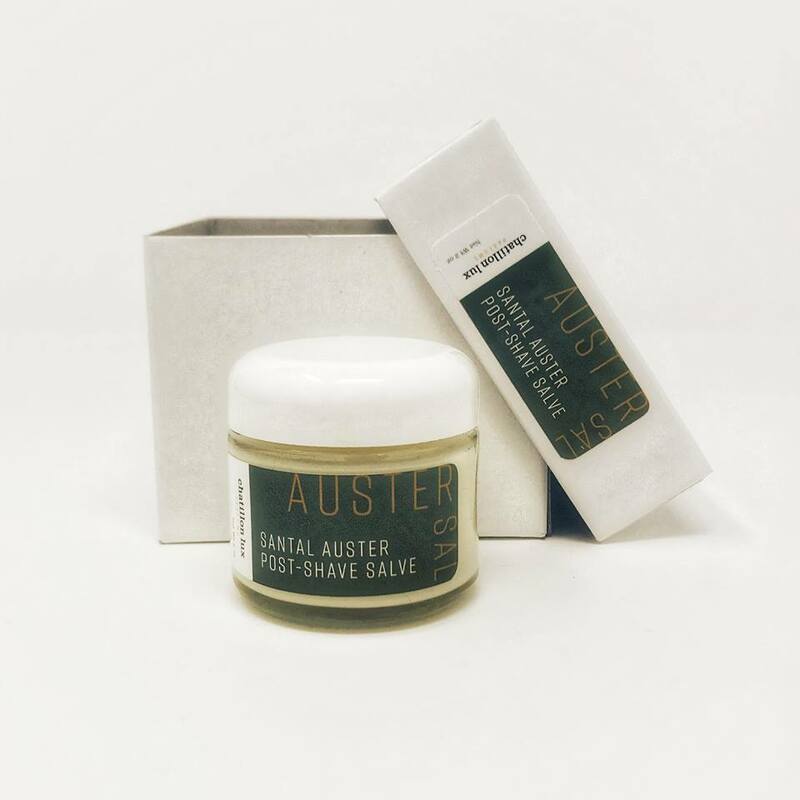 Unfortunately, there are no purchase links for Chatillon Lux - Santal Auster - Salve.